How much you may get paid as a translator will depend on the demand for the languages you specialize in and the ease of accessing a translator to do the work. How much is paid may depend on whether you work for a translation agency or as a freelancer. It is possible to grade the highest paying translation languages in terms of the amount a translator gets paid approximately per annum for working as a full time translator. The details are outlined below and the figures are in British pounds. 1. German is ranked as the highest paid for translators and language translation and a German translator can expect to attract an annual income of £34,000 approximately. There is a high demand for German translators in Britain due to the importance of the business and financial relationship that exists between Britain and Germany. 2. Arabic comes in at a close second with a fluent English Arabic translator attracting £34,121. 3. Despite France being close to Britain there is still little fluency among the citizens of the two countries in the two languages. There is an active commercial relationship ion existence between the two countries so a good translator can expect to earn around £32,636 per annum. 4. Dutch attracts an annual salary of about £29,523 with there being many jobs available for those fluent in Dutch and English. 5. Spanish is a language which is spoken in many parts of the world ranging from the United States of America to Mexico, Spain, Central American countries such as Honduras and Guatemala and most South American countries. Any fluent English to Spanish translator can expect good remuneration for his or her work. 6. Russian is emerging as an important world language and a good Russian to English translator and vice versa can expect to earn £28,658 per annum. The skills required are mainly to do with financial services. 7. Italian is a sought after language too and a good translator can expect to earn up to £28,523. 8. Mandarin (Chinese) is spoken by more people than any other language, but it’s only in recent years that this has reached global significance, especially with the development of industry in China and the rise in the export sector. Today, an experienced Mandarin to English translator can expect to receive a 5 figure salary at around £28,168. 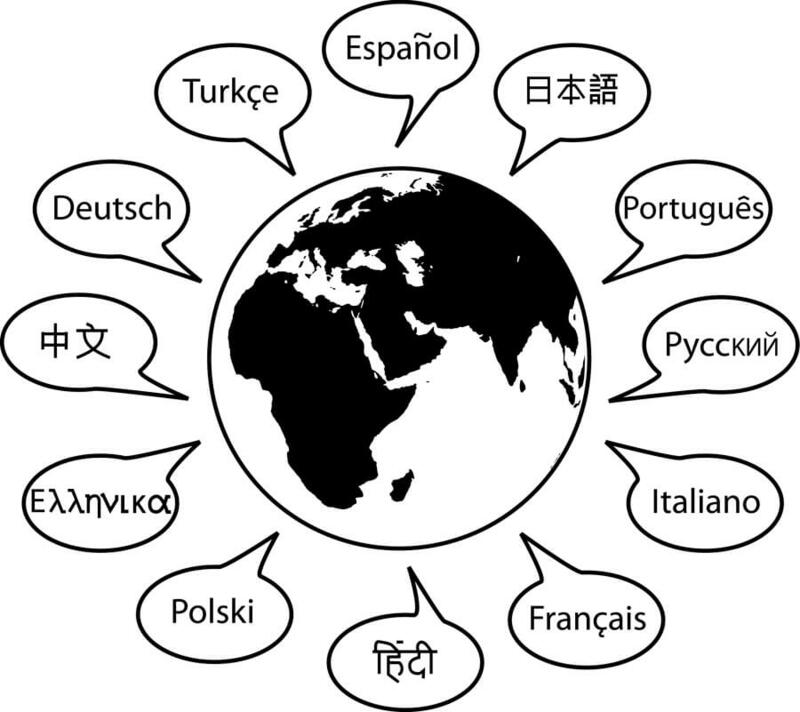 So if you haven’t decided on a career yet but you are learning to become fluent in two languages you may consider language translation as a possible career option.